Heritage has rail spurs to its main warehouse serviced by two class one rail carriers, CSX and NS. Contact us today for a quote to have your intermodal needs met with personalized, competitive rates! 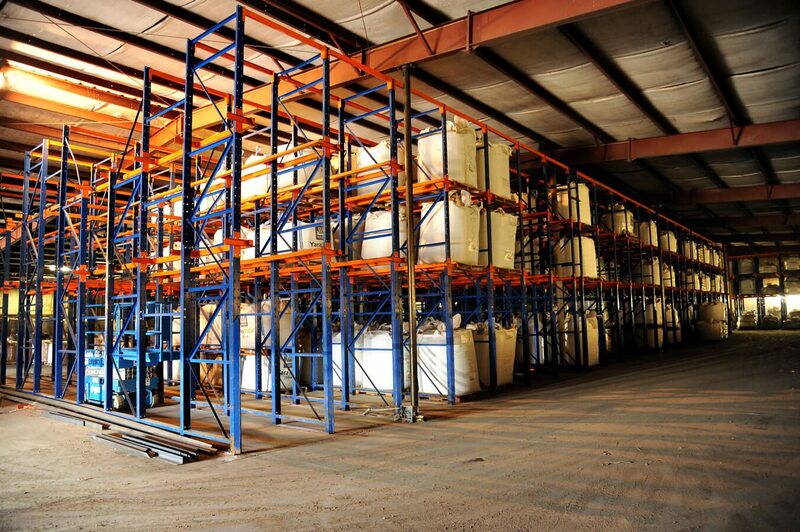 Our Distribution Centers have a wide variety of storage containers including: Pallets, Gaylords, Cases, Cartons, and Totes. Containers are tagged with their own IO tag and are protected by high hazard sprinkler systems. We offer container rentals with delivery and pickup (included in pricing). These containers are great for retail surge times or just remodeling a home! As an asset carrier, Heritage Freight has a fully functional shop that can service your fleet or make truck/trailer repairs via roadside assistance in Central Alabama. Towing services are also available.